Over 70% of your first-time website visitors exit, and never come back. 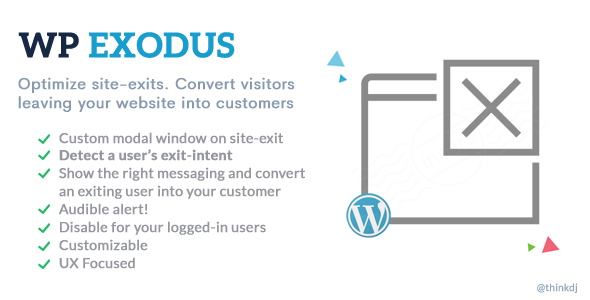 WP-Exodus converts abandoning visitors into subscribers & repeat visitors. Exodus’ exit-intent mechanism detects user behavior and prompts them with a targeted page at the precise moment they are about to leave your website. 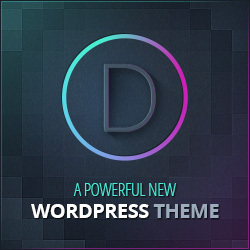 This can skyrocket your conversions, decrease bounce rates and convert one-time visitors into your dedicated customers.